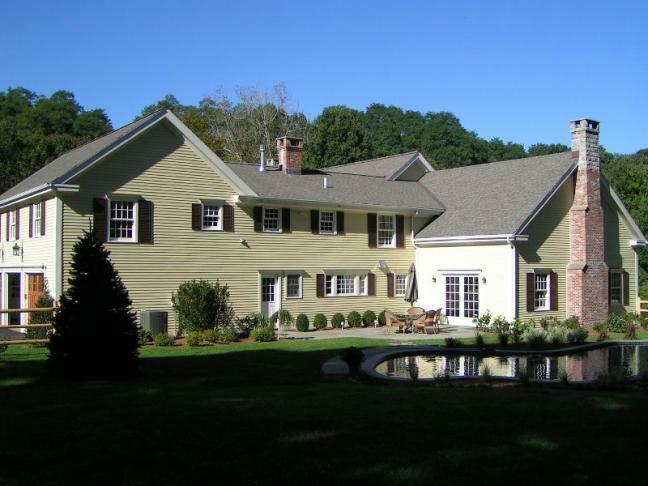 At Able Painting & Restoration we are residential painters who specialize in exterior home restoration in Redding, Bridgeport, Ridgefield, CT and surrounding areas. 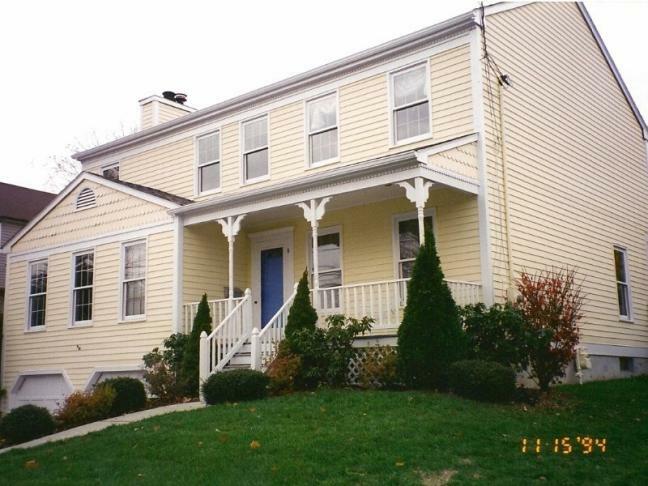 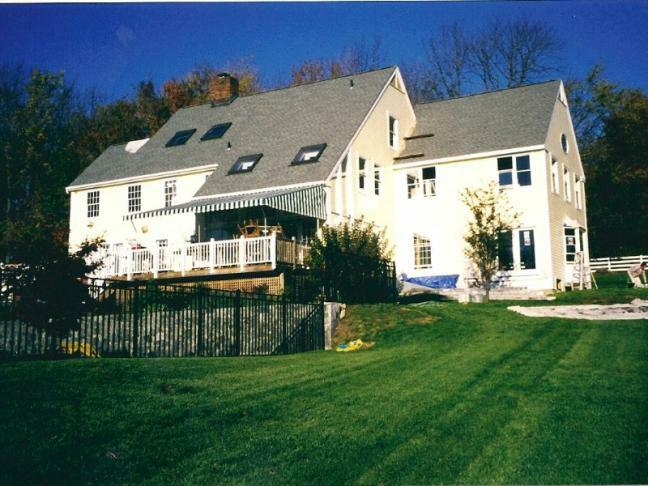 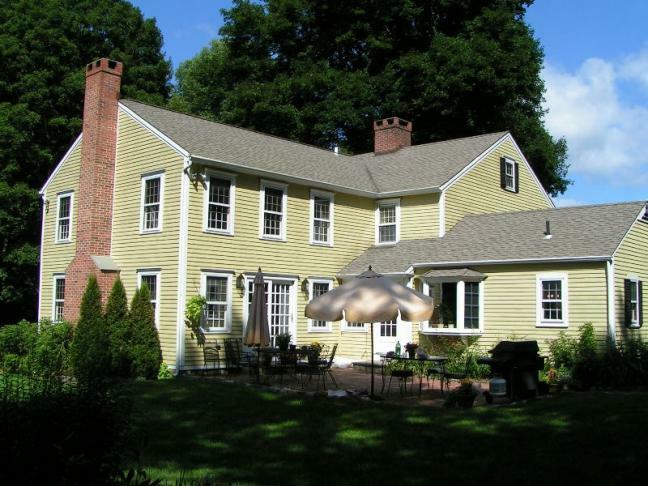 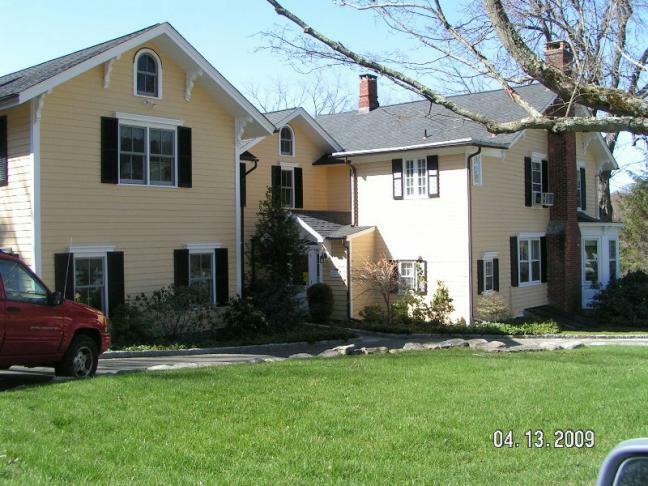 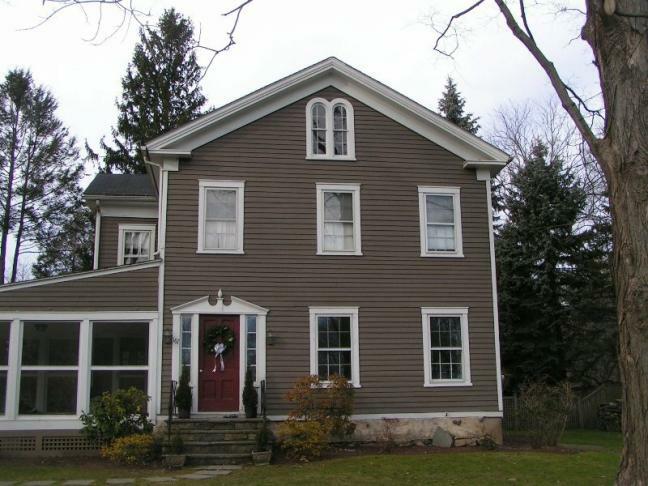 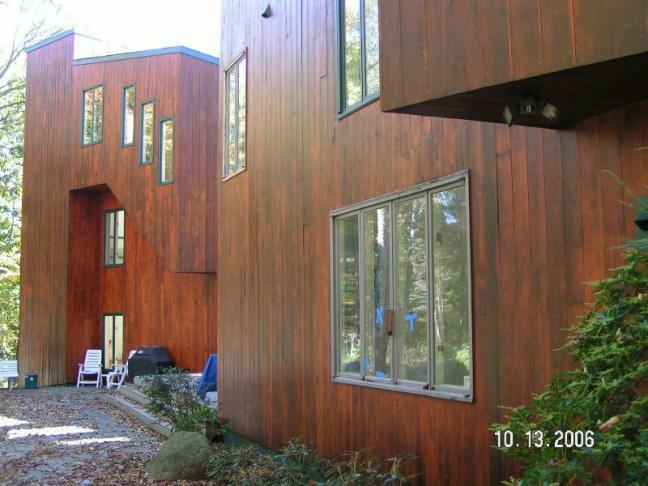 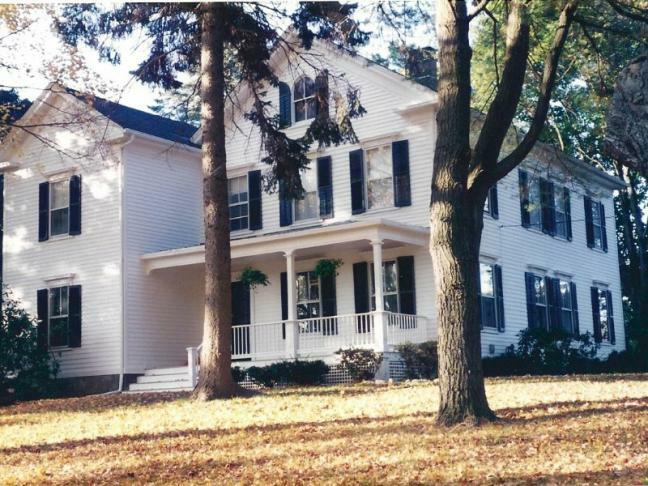 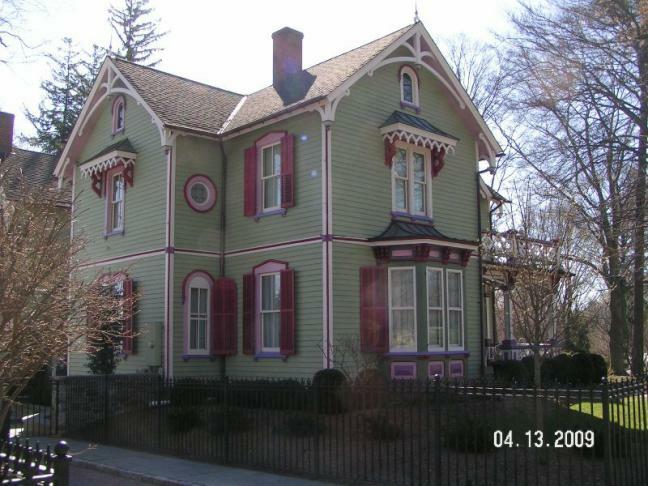 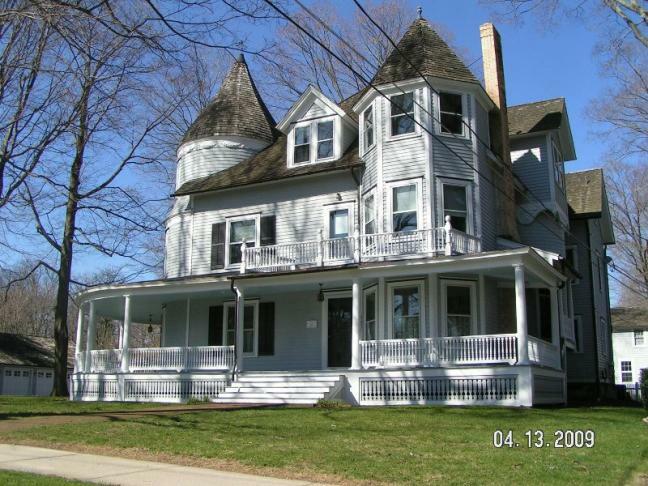 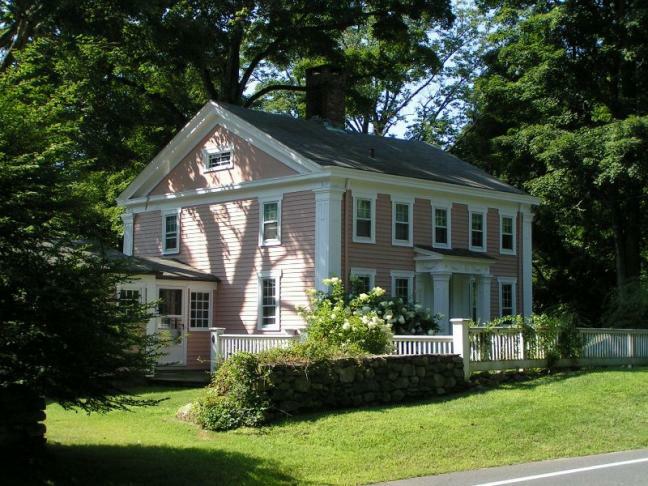 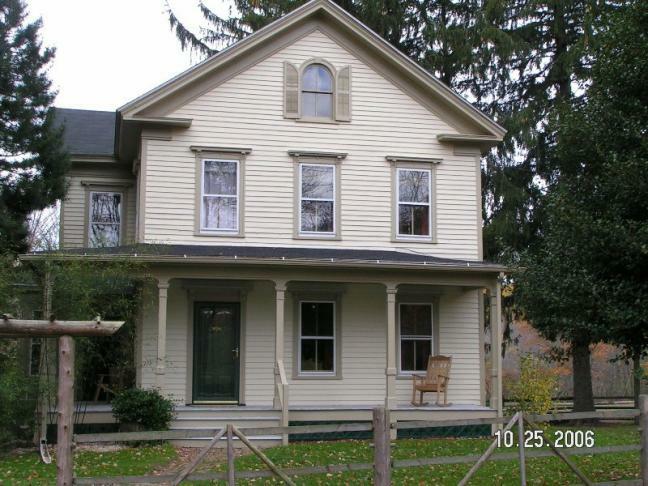 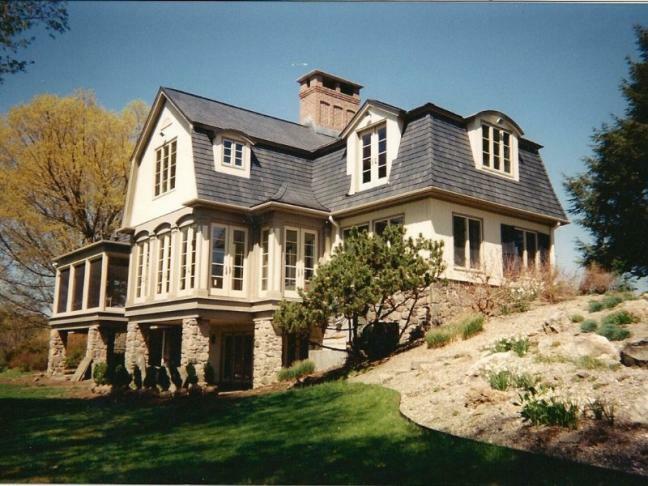 We have the knowledge and experience for restoration painting to renew the look of your Connecticut home. 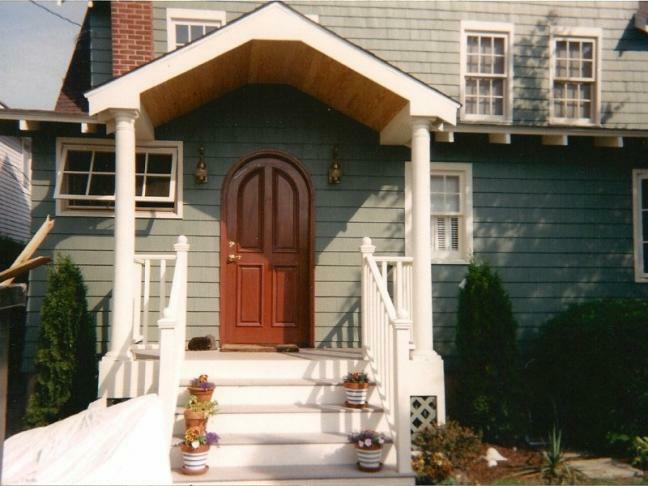 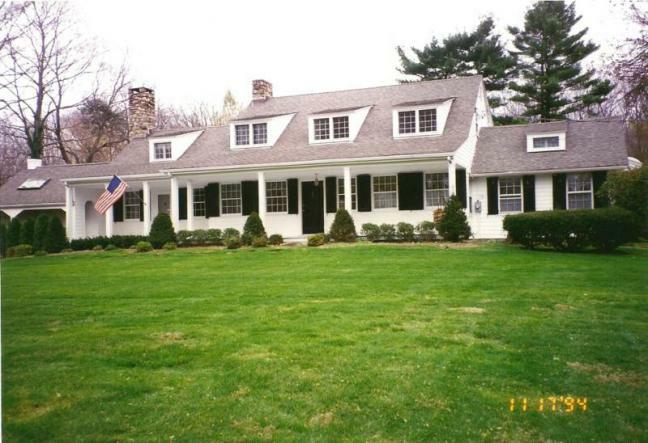 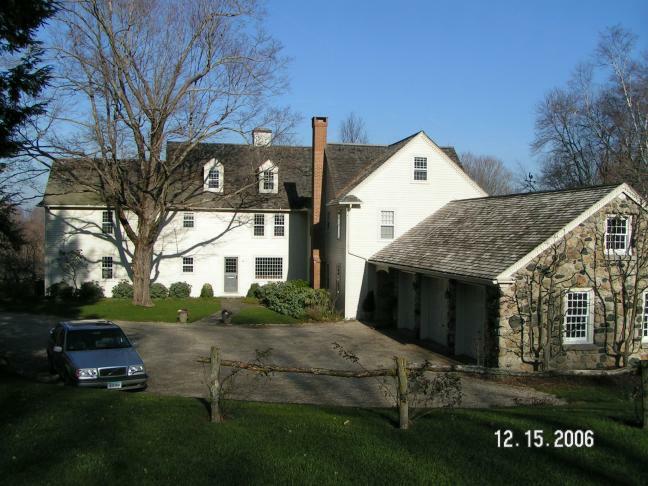 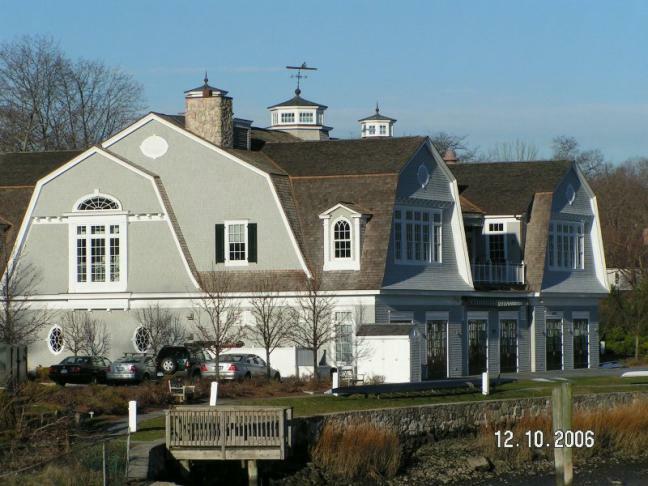 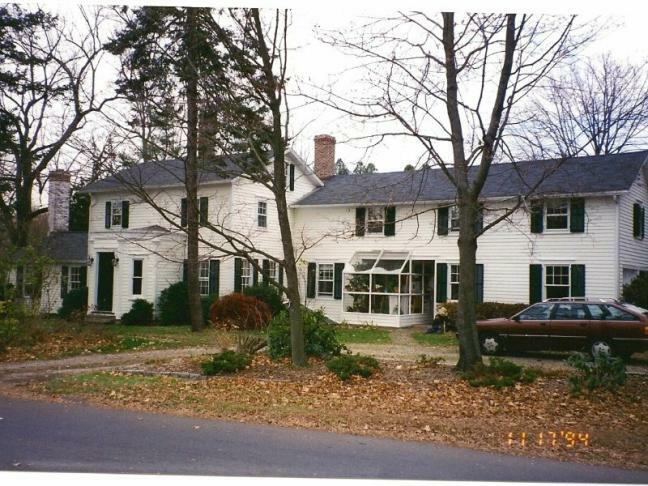 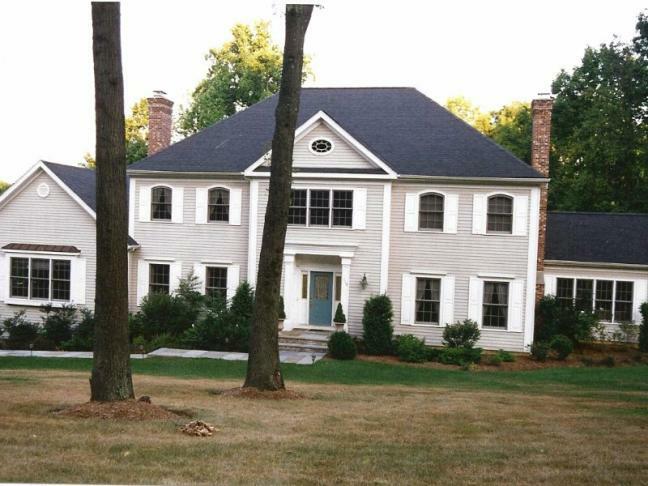 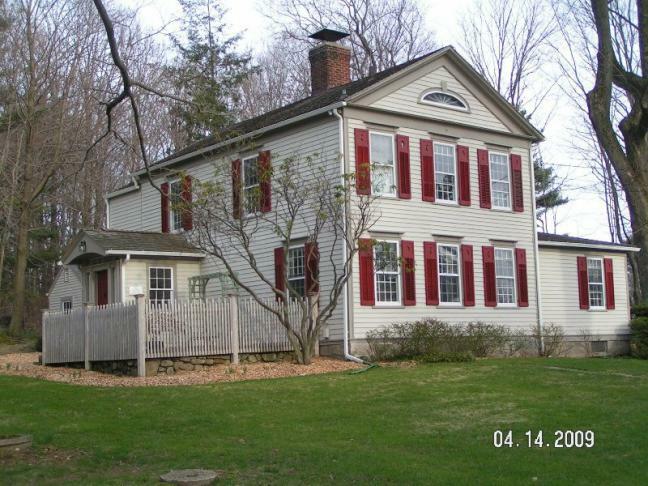 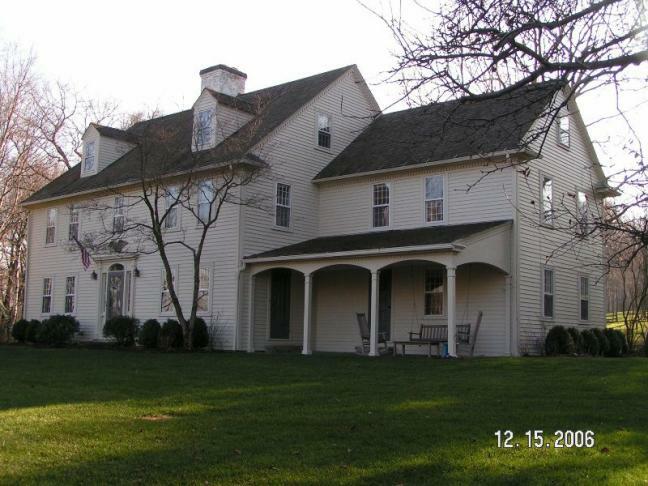 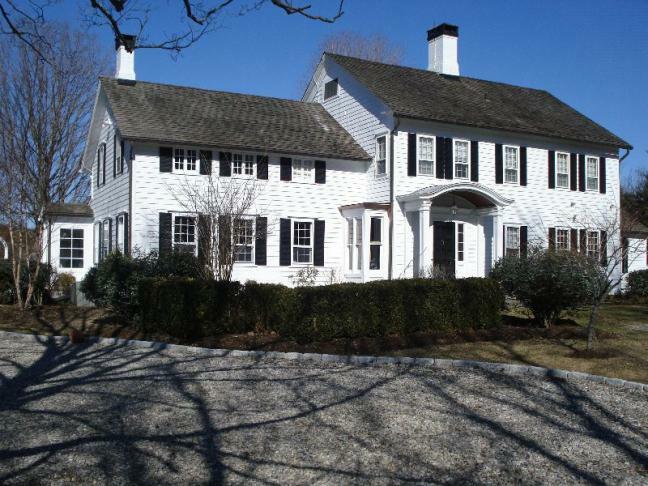 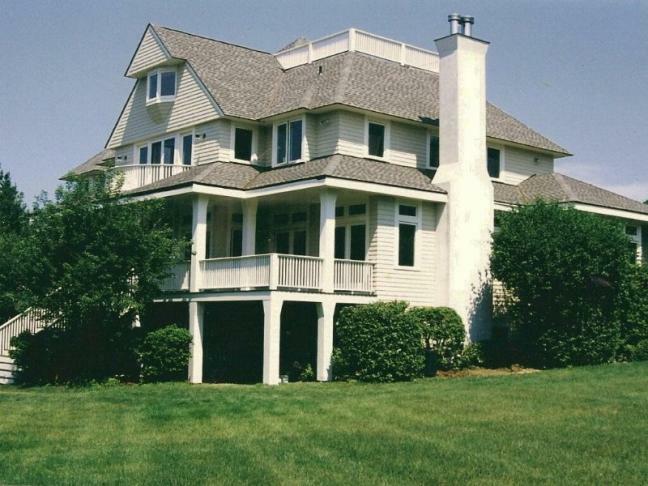 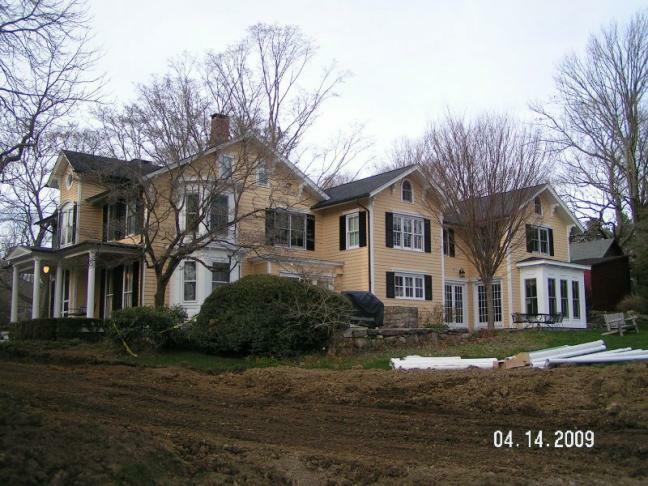 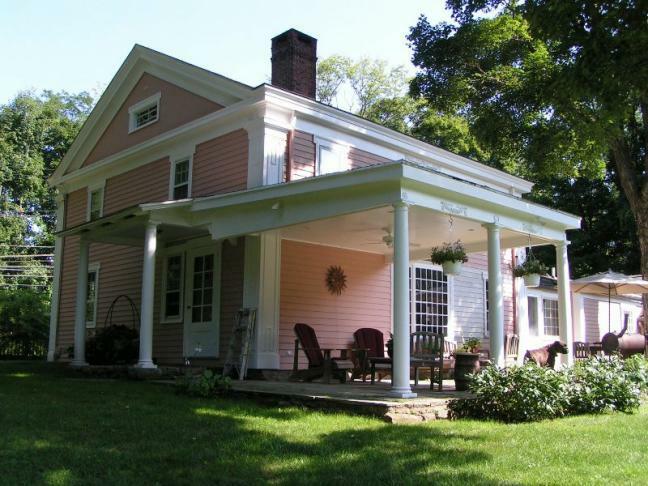 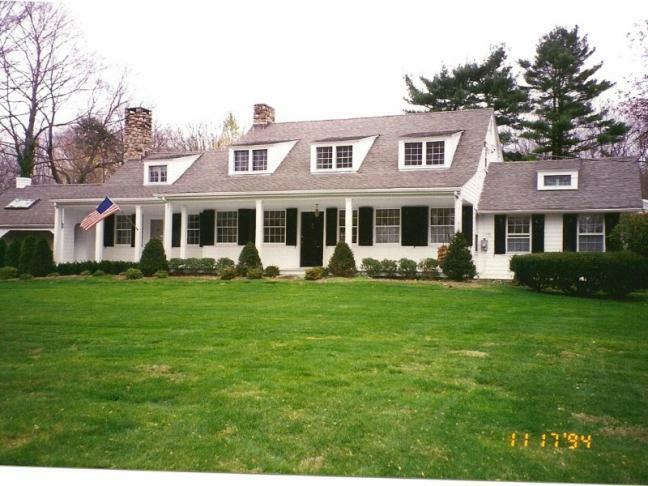 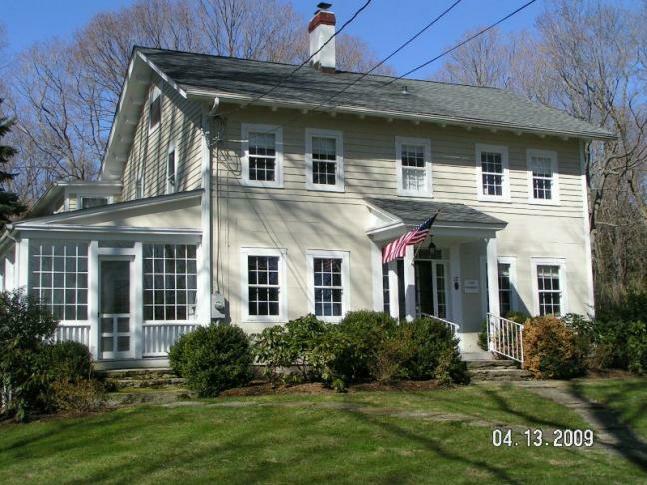 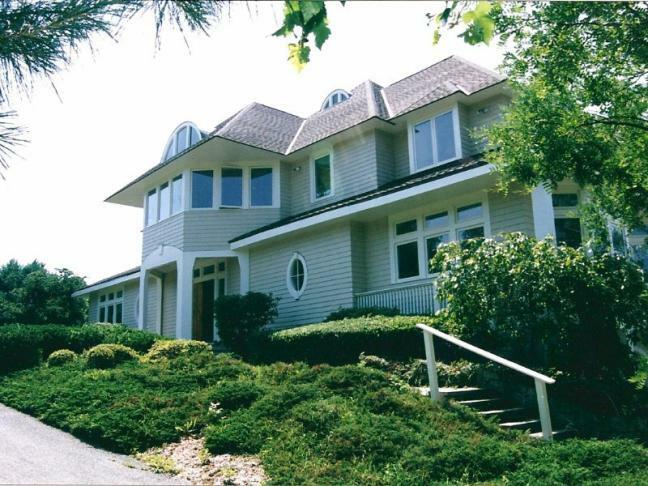 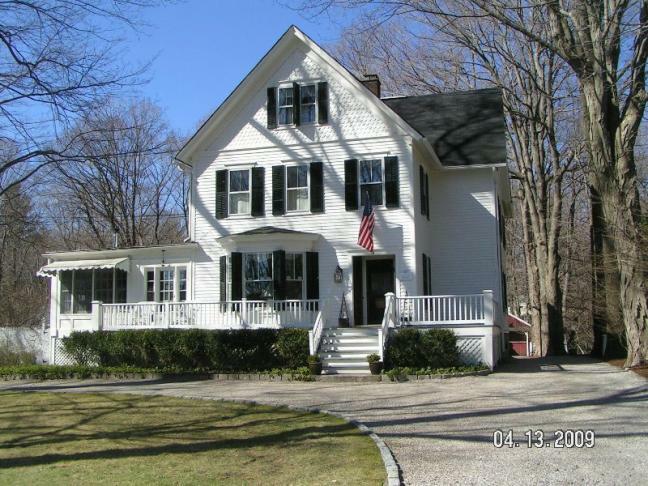 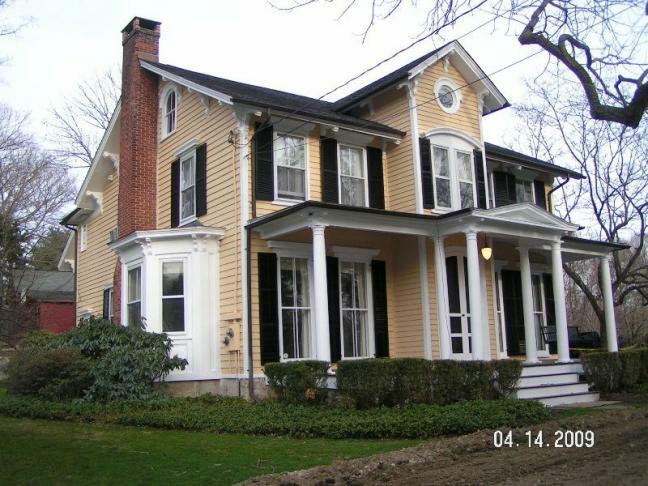 See images below with some of the many exterior home restoration and exterior painting projects we have completed in Fairfield County. 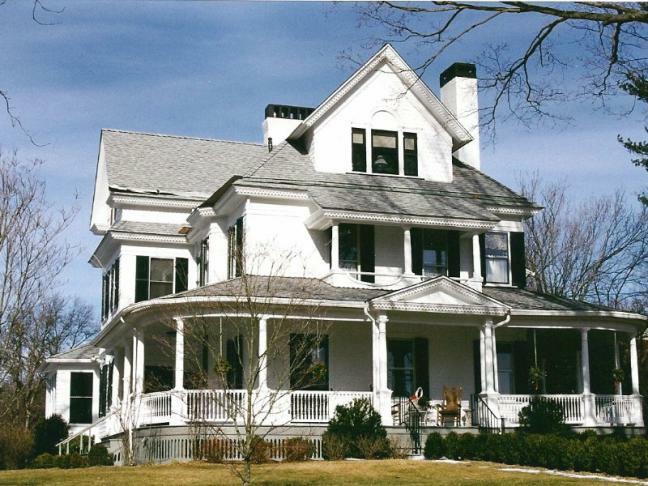 Residents in Fairfield County turn to Able Painting & Restoration because our attention to detail when it comes to homes. 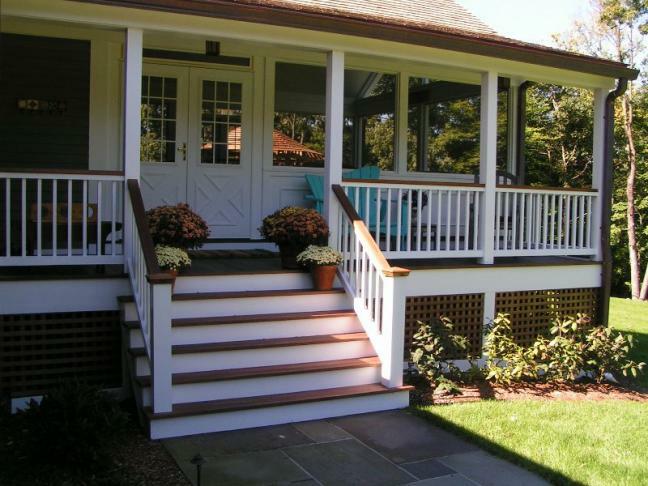 Our years of experience in exterior house painting has led us to be one of the top choices in residential painting contractors in the area. 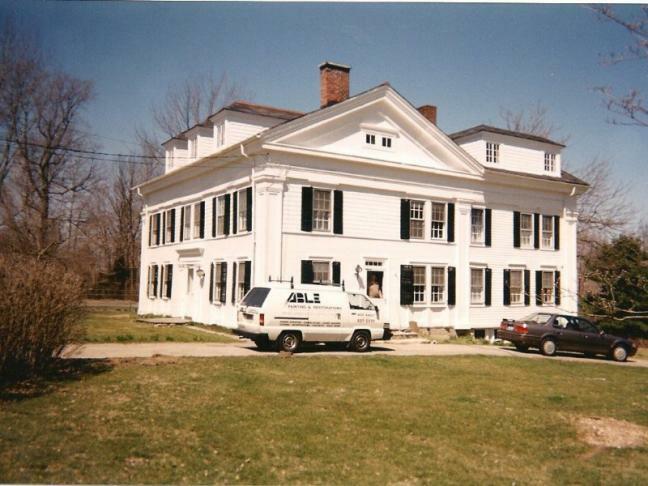 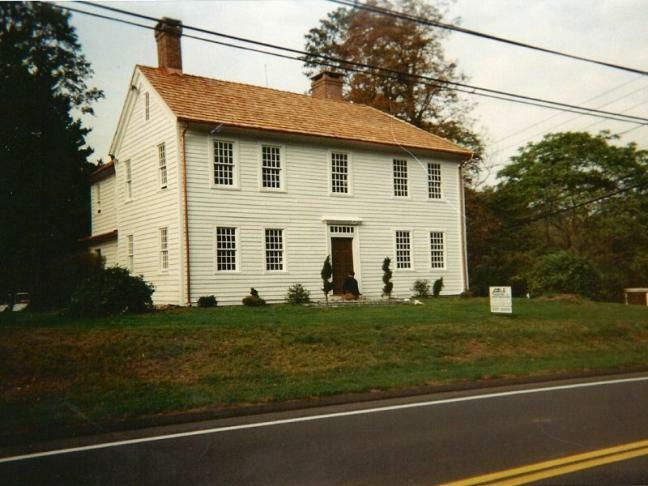 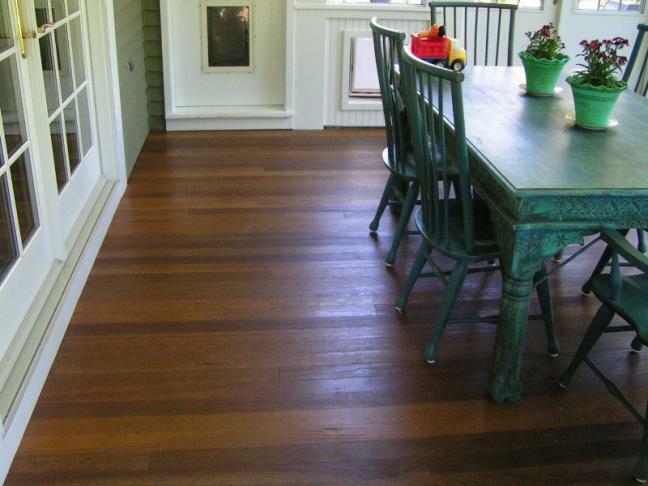 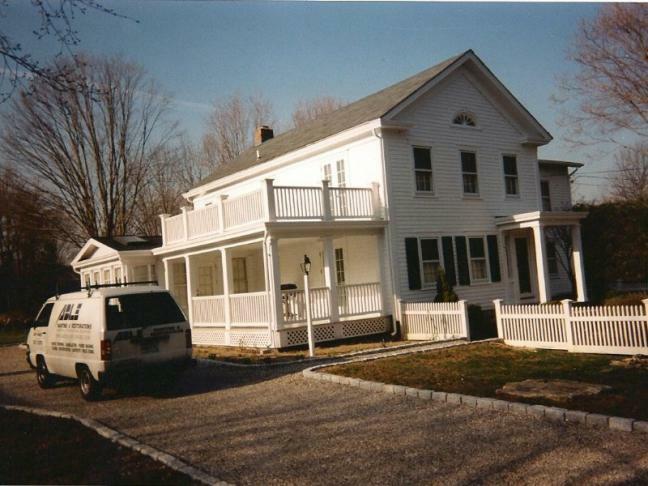 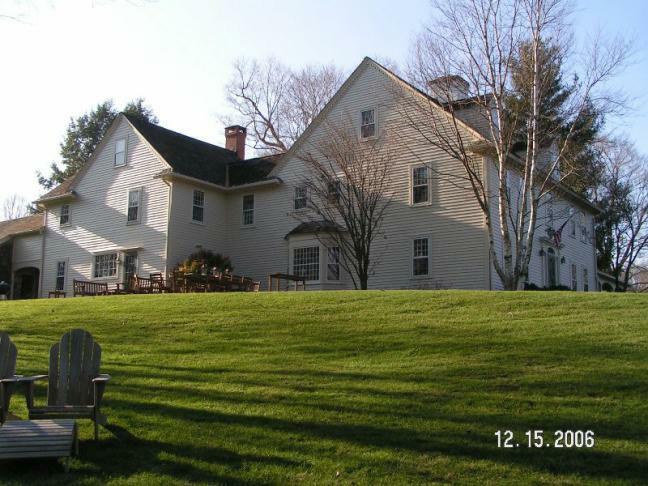 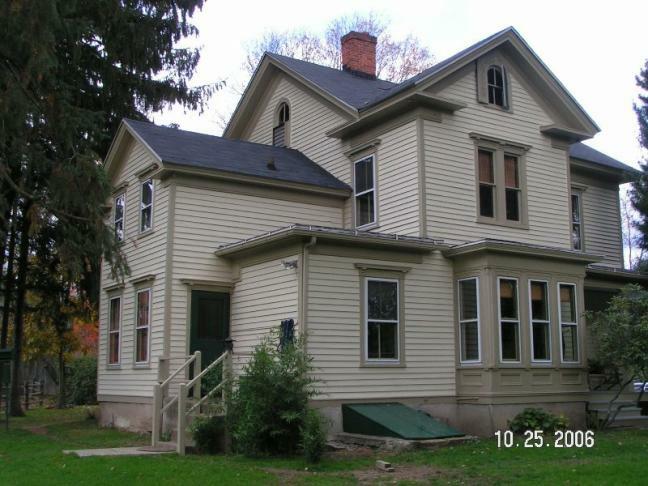 Contact Able Painting & Restoration in Redding,CT for a free estimate at (203) 938-0896. 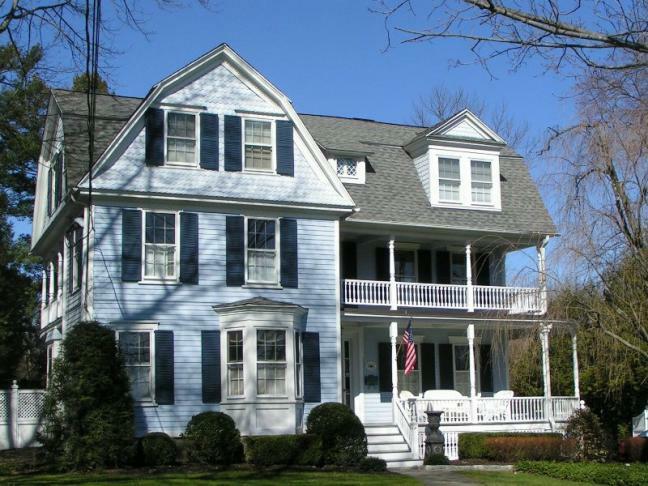 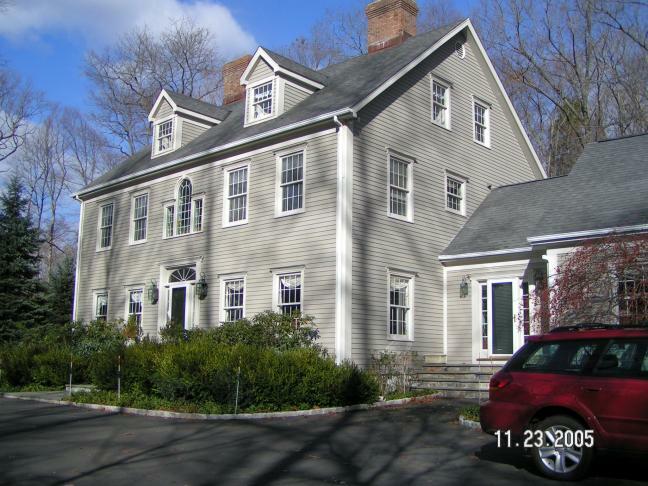 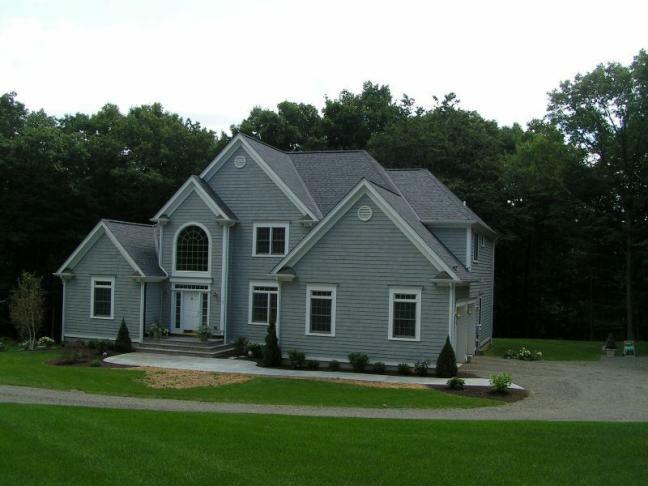 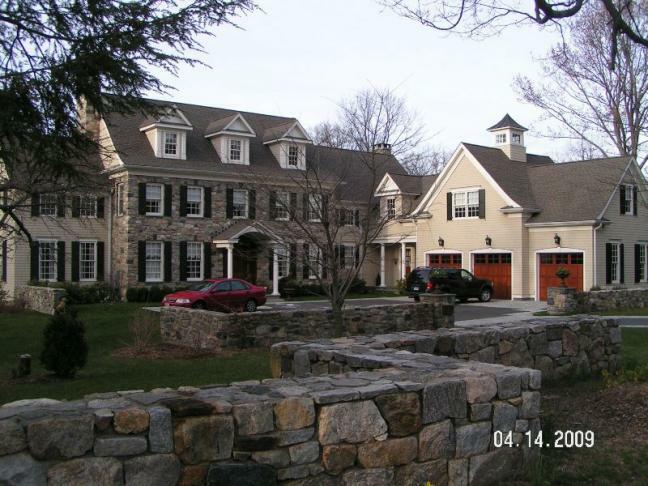 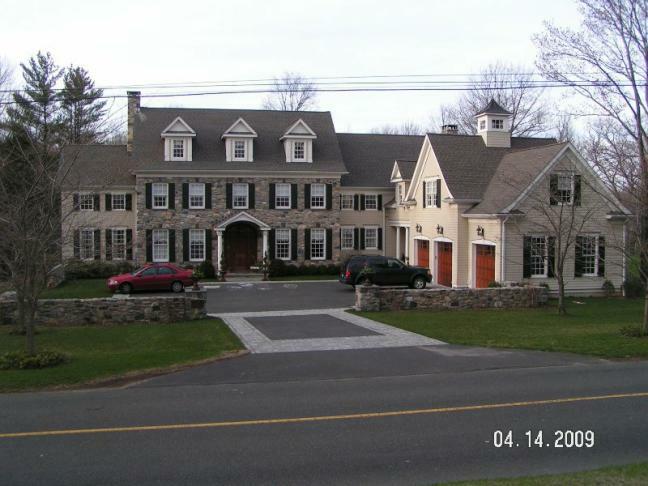 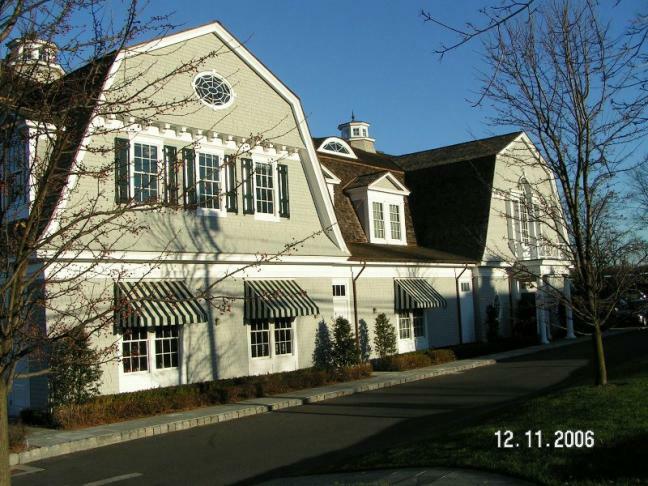 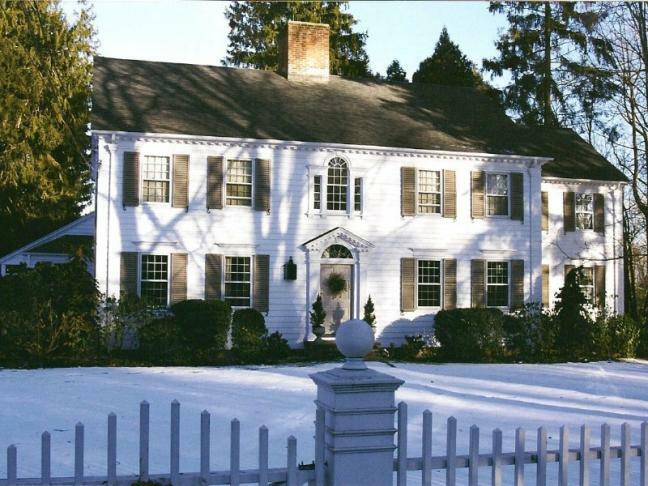 We have been providing exterior home painting and restoration for over 35 years in Ridgefield, Redding, Westport,Wilton, New Canaan, and Fairfield,CT. 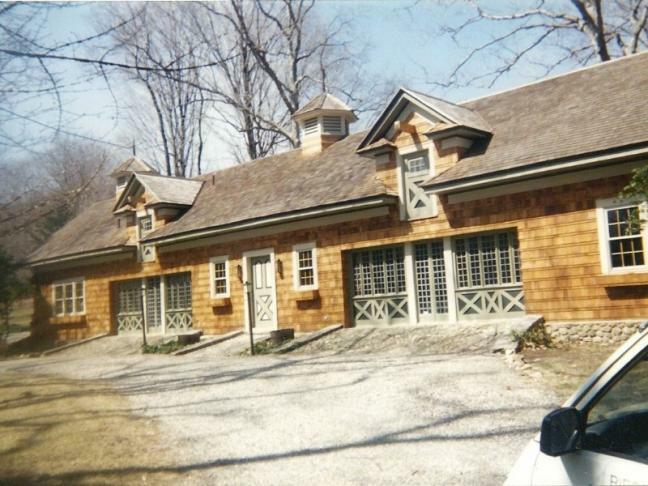 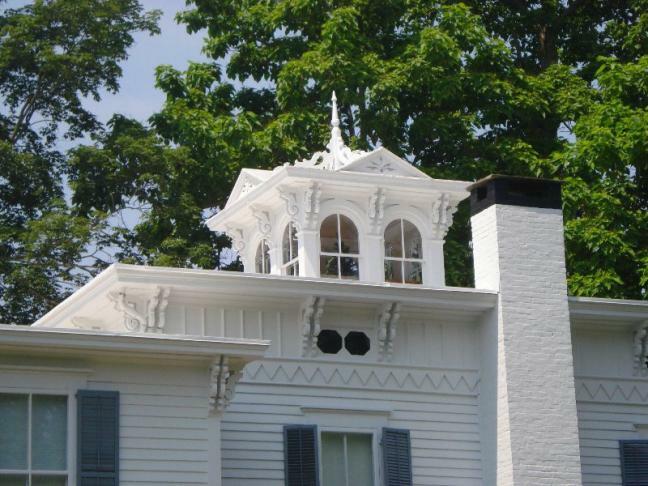 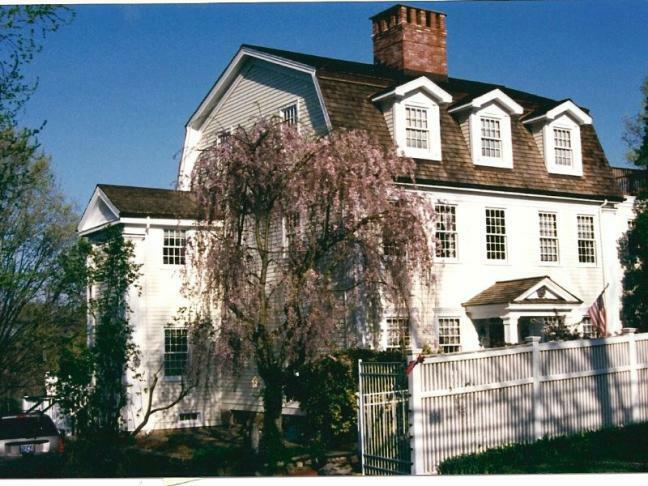 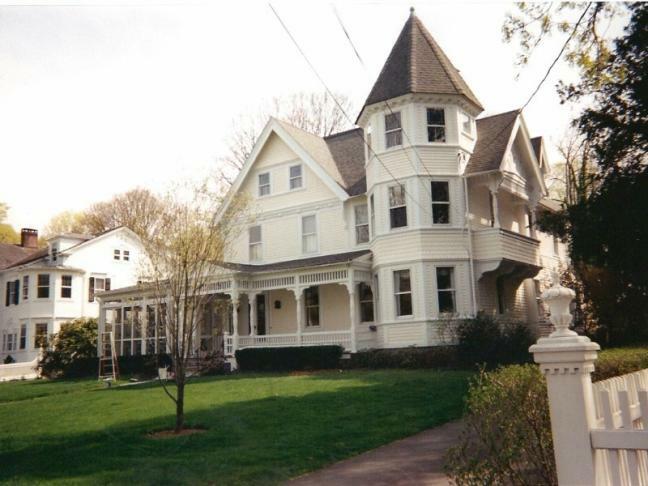 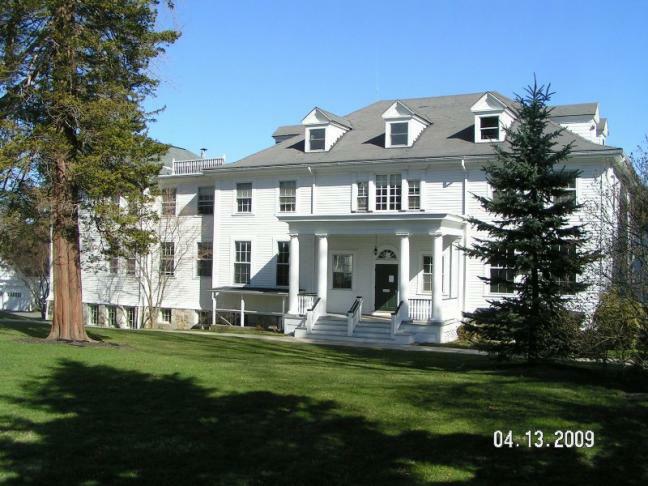 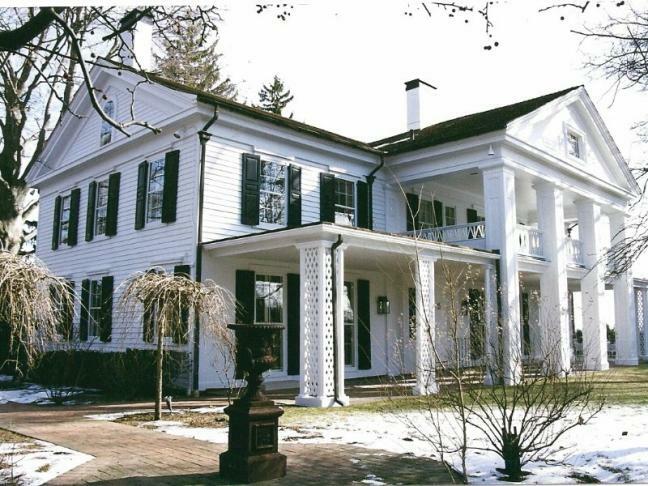 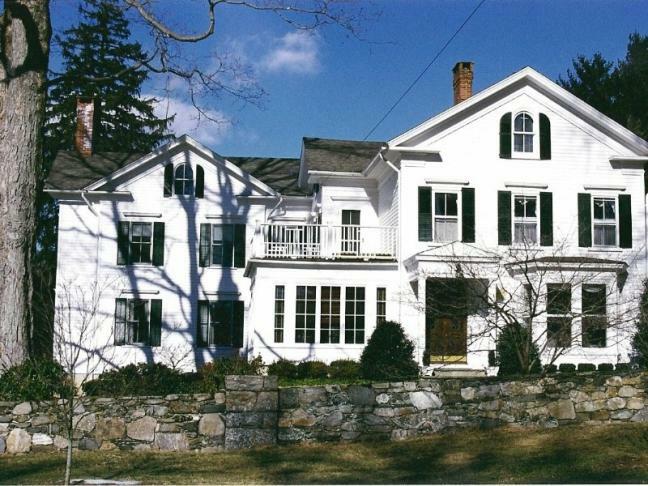 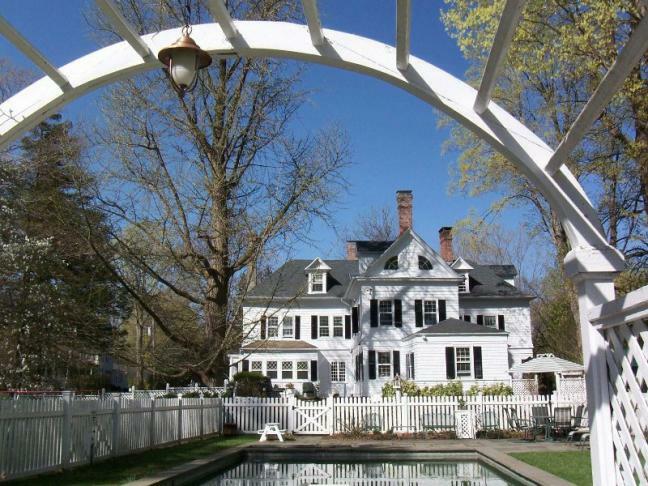 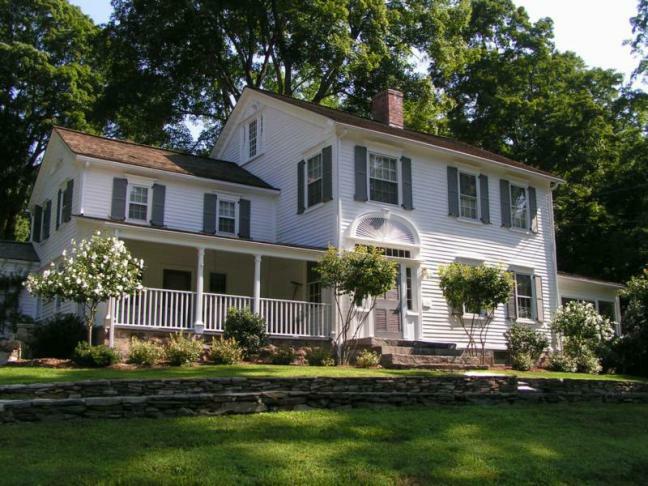 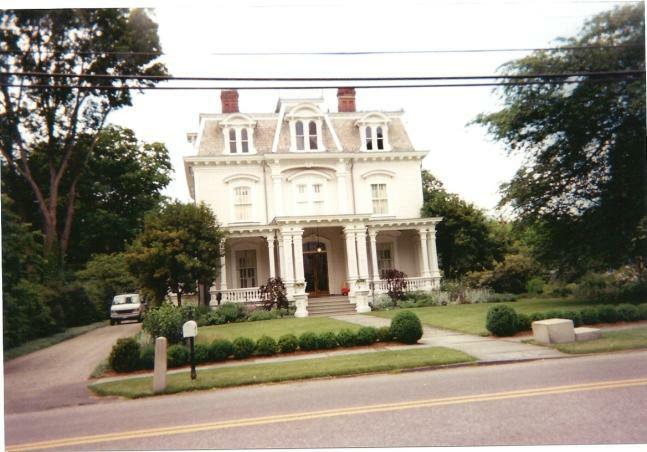 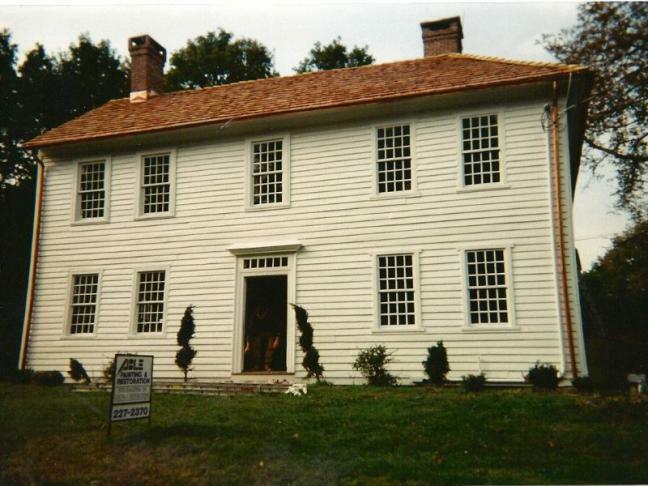 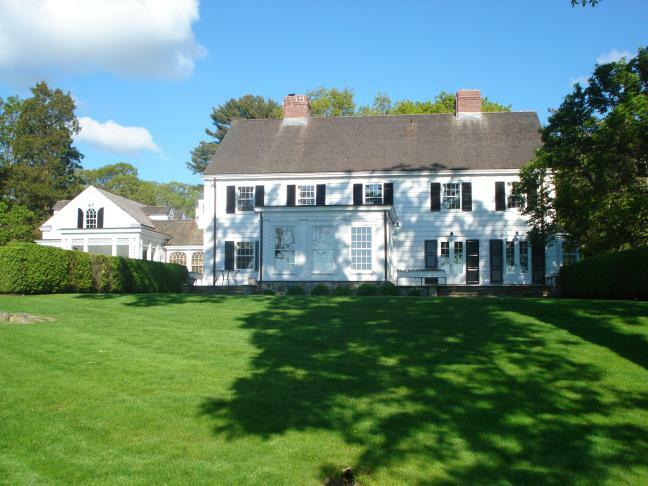 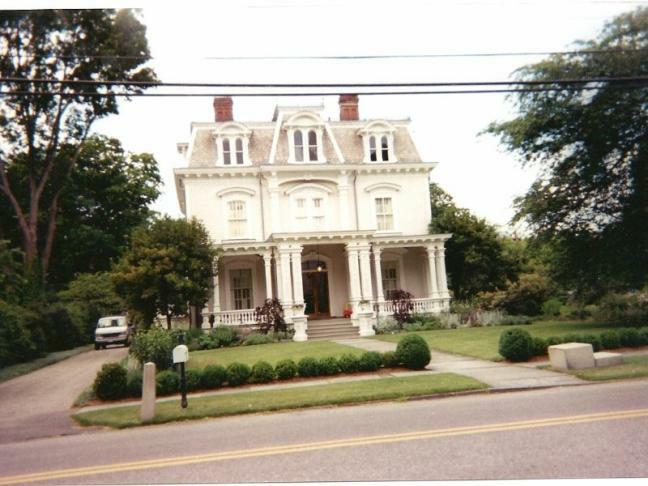 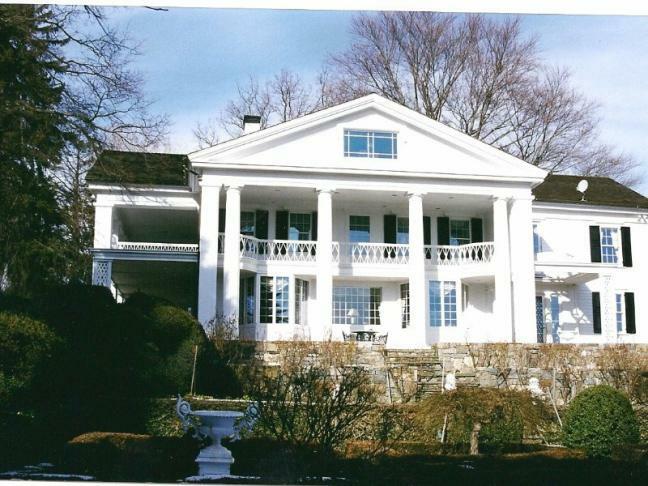 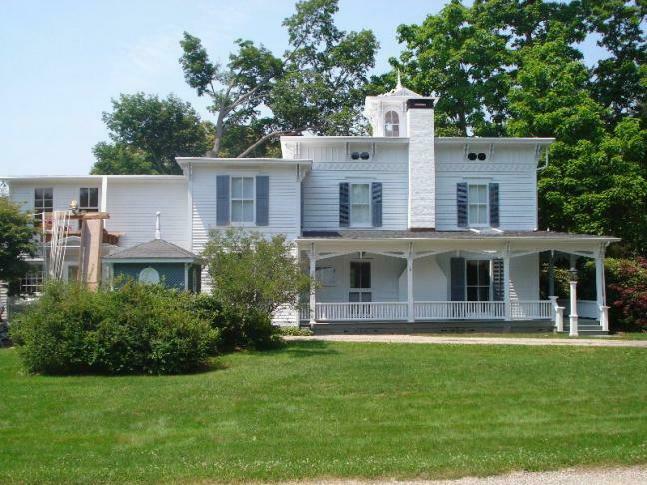 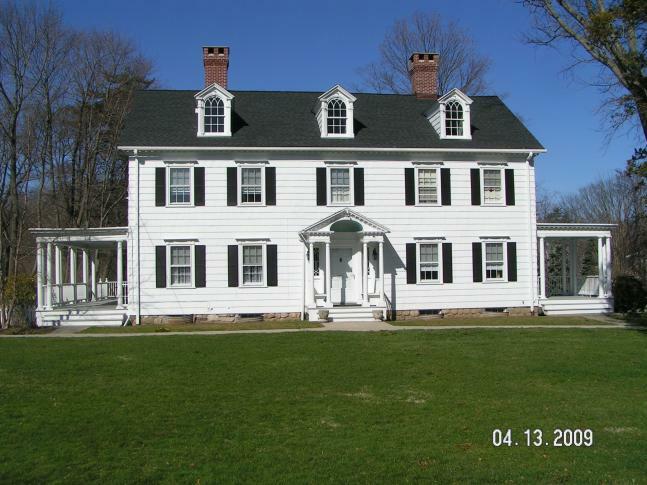 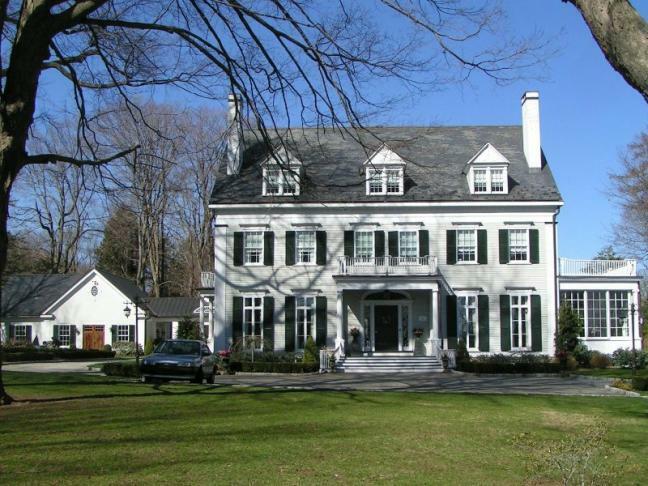 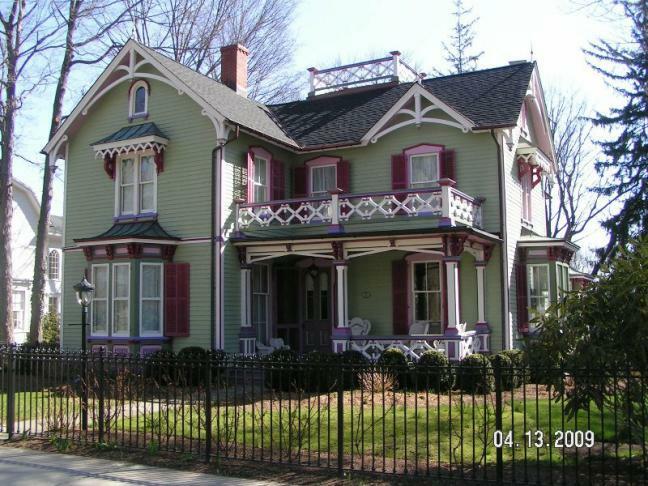 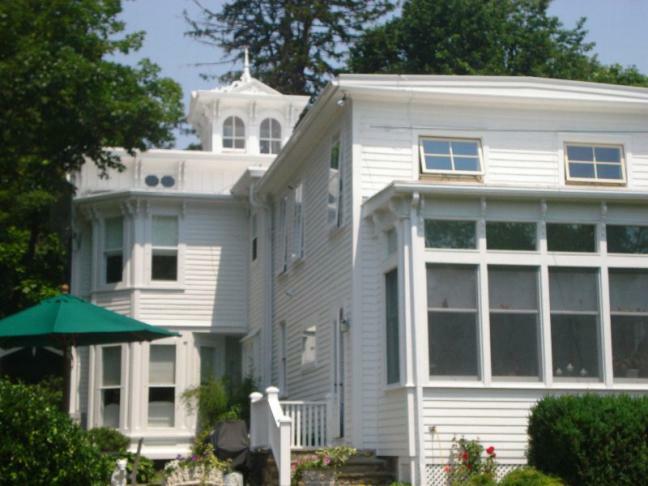 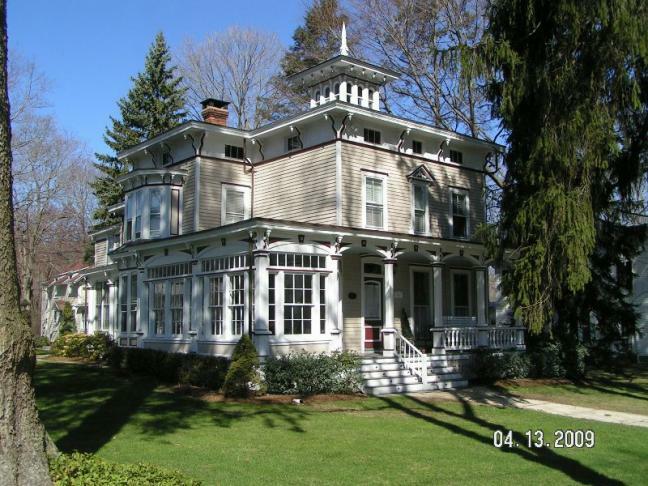 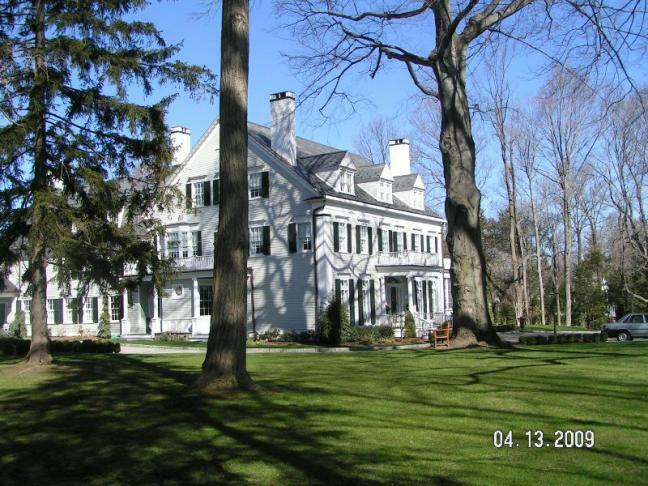 Our many years of experience has made us the trusted name in interior and exterior home painting for historical homes and buildings in Fairfield County.